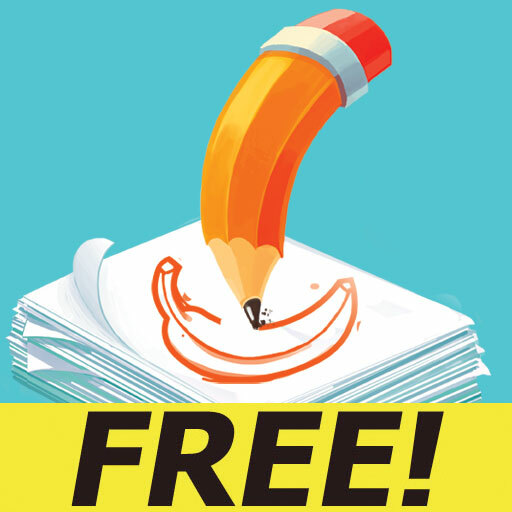 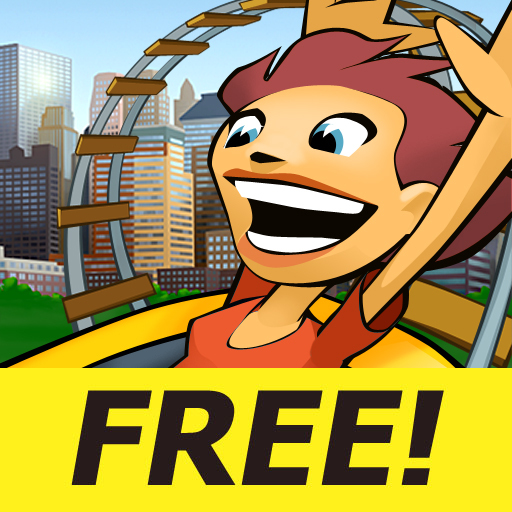 Crazy Penguin Catapult FREE | iPhone Entertainment apps | by Digital Chocolate, Inc. 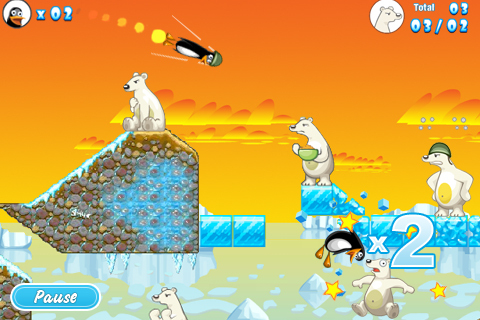 Fend off invading Polar Bears by hurtling courageous penguins at them with your trusty catapult. 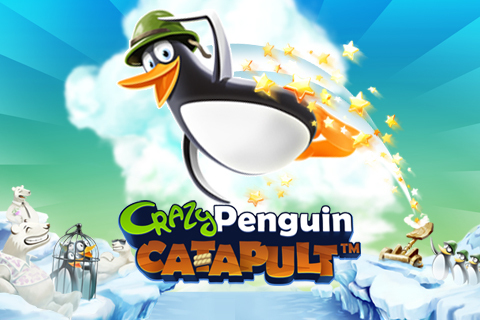 IGN scores 8/10 and says "Crazy Penguin Catapult is indeed a charming game and I think any casual gamer will get a lot of smiles from it." 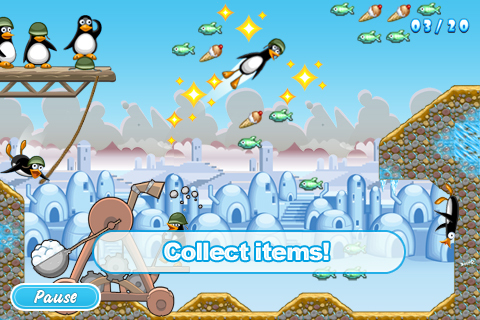 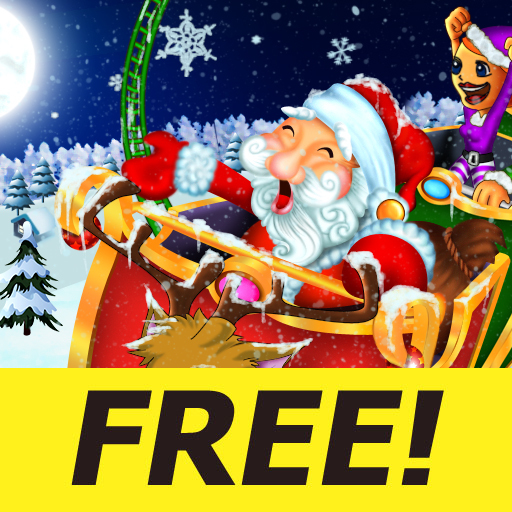 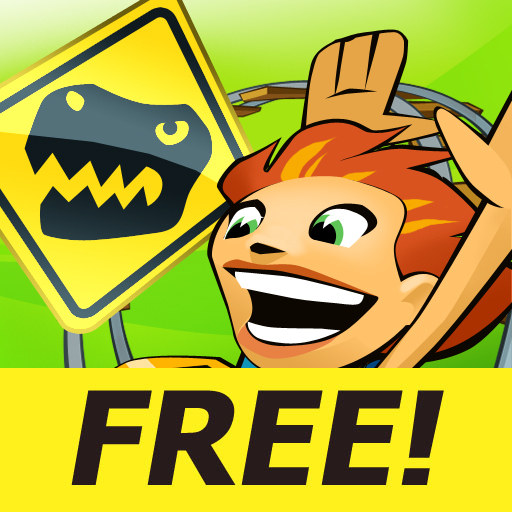 Help the penguins win back Antarctica and play the first 6 levels of Crazy Penguin Catapult for FREE! 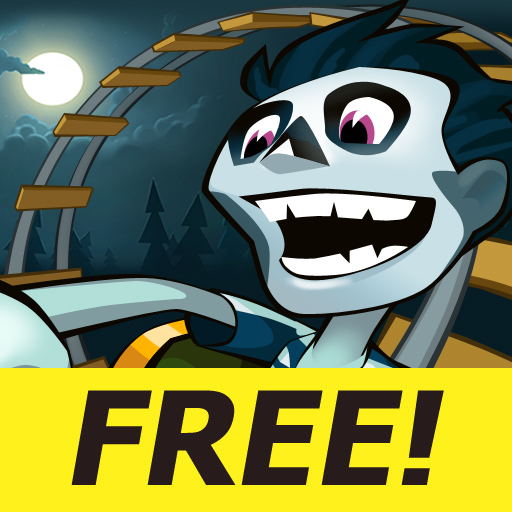 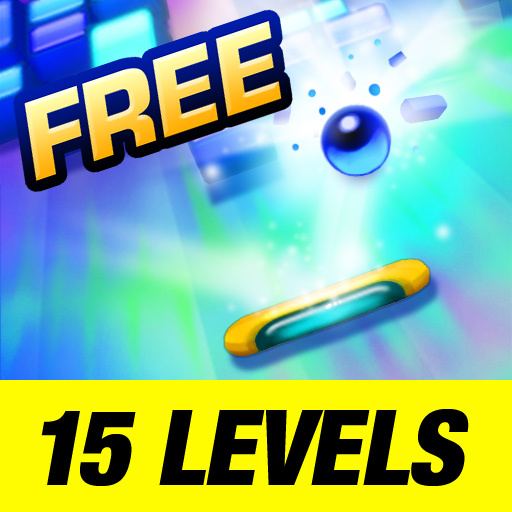 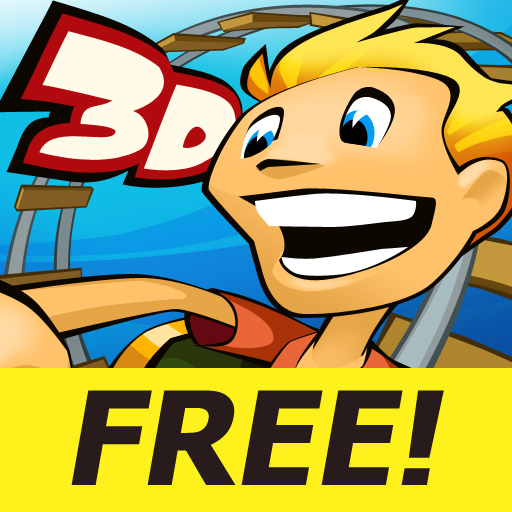 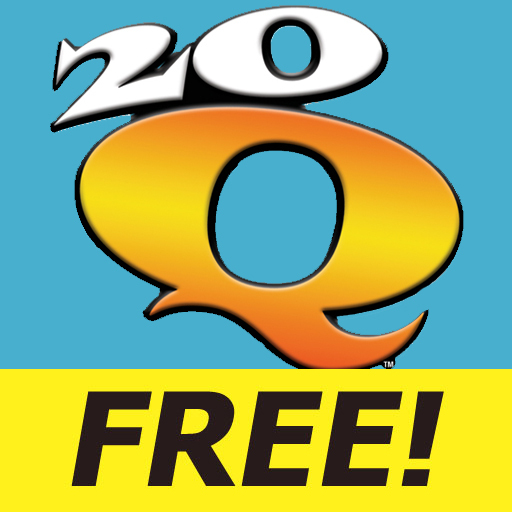 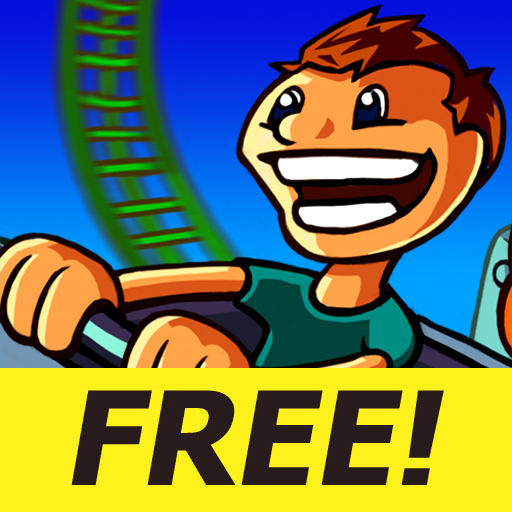 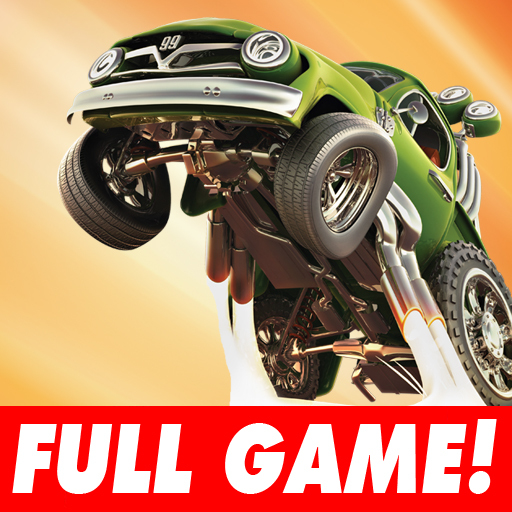 Get more levels, power-ups, and game modes by downloading the Full Version. 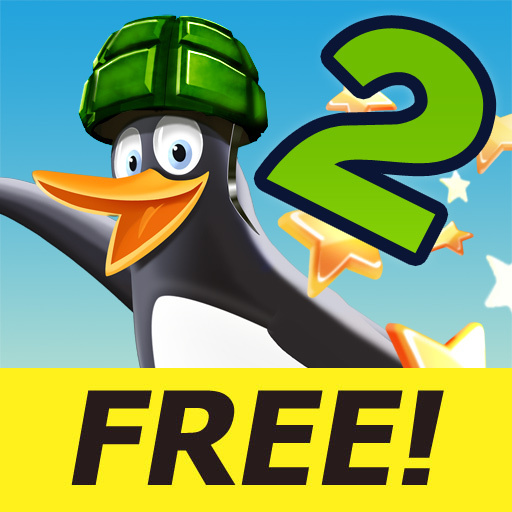 The Full Version features 2 games in 1: Launch over 200 penguins in Campaign Mode or play endless matches in the turn-based Strategy Mode. 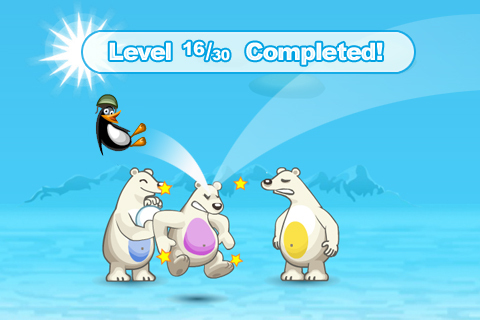 Watch your score bubble up as you are racing to break the ice blocks and knock over polar bears. 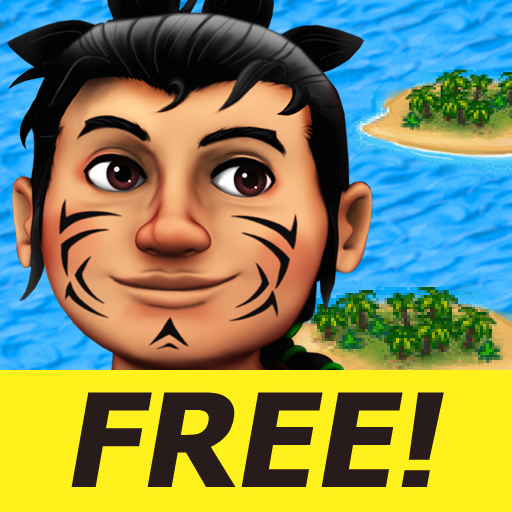 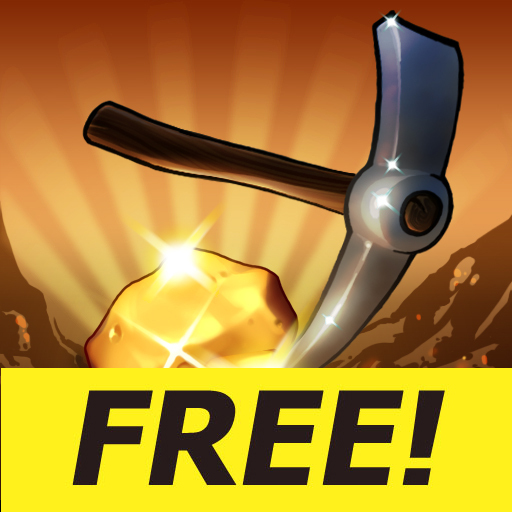 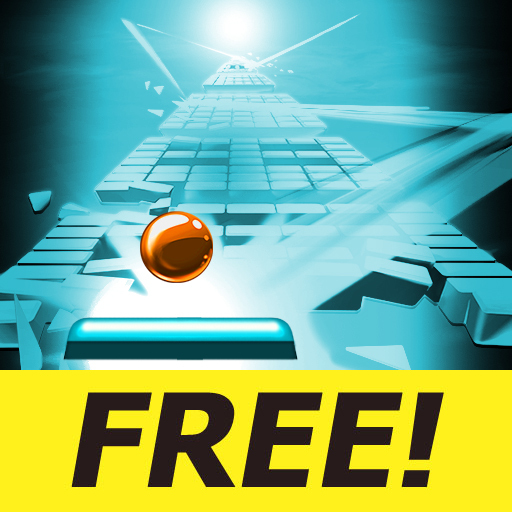 • Replay levels to get all of the stars and a perfect score! 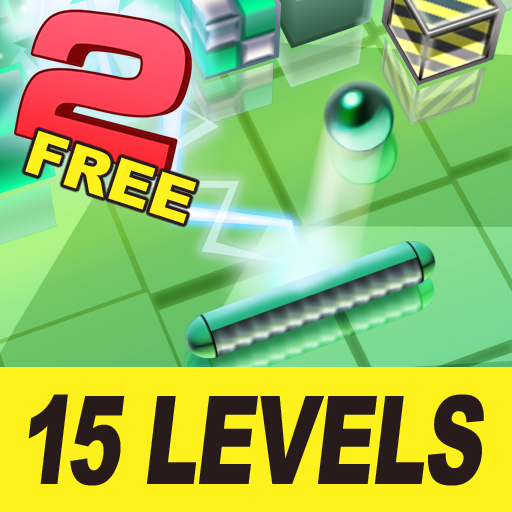 UPDATE General optimization for the iOS 4.0 software and bug fixes to improve overall gameplay.